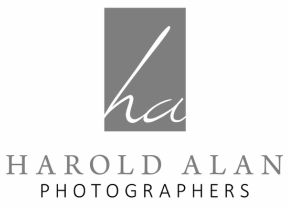 With over thirty years of experience, Harold Alan Photographers will document your children's school milestones with the same care and quality as our custom studio portraits. We deliver unsurpassed high-quality professional service for your school, your students and their parents. In addition, we offer a full range of support services to enhance any of your school programs and initiatives. A beautiful photograph of a child helps build self esteem, and for us that is an important part of what we do.